A Picture Share!, originally uploaded by jeff_robertson. 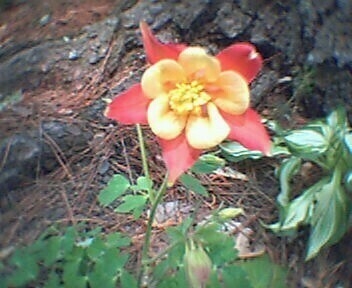 This was growing in the front yard when we moved in last week. It seems to be gone already.